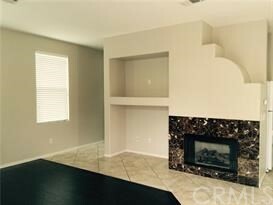 Move-in ready, single stand alone, gated community Townhouse in POMONA. 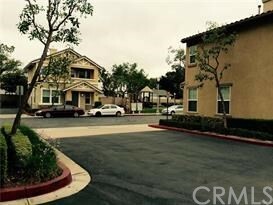 It is conveniently located near Western University of Health Science, Cal Poly Pomona as well as Mt. Sac College. 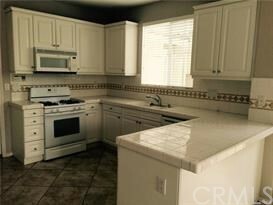 Improvement consists of 3 bedroom, 2.5 bath, living room with fireplace, built-in office desk, separated laundry room upstairs. 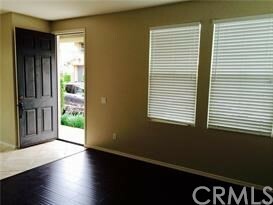 It has been recently renovated with new laminated floors and new paint.